Feeling drained as the day goes on is quite normal. For most of us, every time we feel drained but still want to meet that work deadline quickly, we make a cup of coffee. Over the years, coffee has been the trusted option to boost energy levels. However, heavy reliance on the coffee can lead to an unhealthy addiction. Caffeine intake blocks the neurotransmitter adenosine that accumulates throughout the brain, thus making one feel drowsy at the end of the day. Preferably, increase your weekly steps by 250. This activity is a great way to get your heart pumping. When your heart is pumping faster, your body feels rejuvenated. Consider using a pedometer to track your progress. You do deep breaths by sitting with your back straight and inhaling through your nose. Count to four and breathe out. Deep breathing is an effective way to reduce the stress that causes energy depletion. Fiber is rich in energy. Sometimes, the body is tired just because it does not have enough energy. 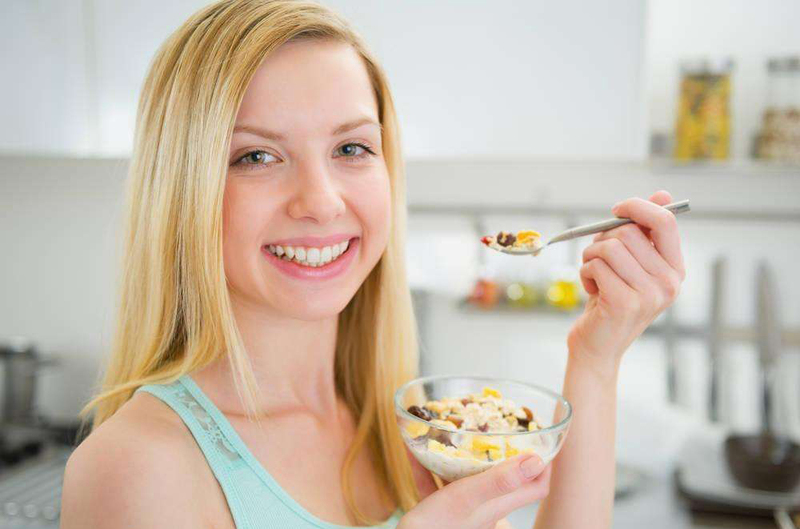 A good starting point is to incorporate fiber in your breakfast. Low energy has a direct connection to dehydration. To boost your energy levels, drink the recommended daily water intake. Blood volumes are likely to drop where the body does not have enough fluid. As a result, your heart gets overworked to supply the cells with nutrients and oxygen. Write down the top five things that you feel went well today. This way, you learn to concentrate on the positive memories rather than the pains. It is the bad memories that have been shown to have a draining effect. This habit has the potential to tune your mind to focus more on the good things. Ultimately, the stress hormones will begin to come down. We know gum can refresh one's breath, but it is also an energy booster. Chewing gum increases your heart rate and thus increases blood flow to the brain. Come up with a playlist, store it in a device and carry it with you. And when you start to feel all fatigued, listen along. You will be amazed by how music instantly changes your mood and brightens you up. Stress has been shown to be a major source of fatigue. Therefore, the secret to avoiding recurring fatigue is to avoid stress. Smoking is a sure way of damaging your lungs. The toxins and tar in the smoke inhibit the proper functioning of the lungs. In turn, this reduces the oxygen that gets to be transported around the body, therefore causing the body to feel fatigued. The recommended sleeping hours largely depend on one’s age. Adults between the ages of 26-64 need a sleep range of 7-9 hours. Disrupted sleep has been shown to be a major cause of chronic fatigue syndrome.